The City of Richardson does it again. 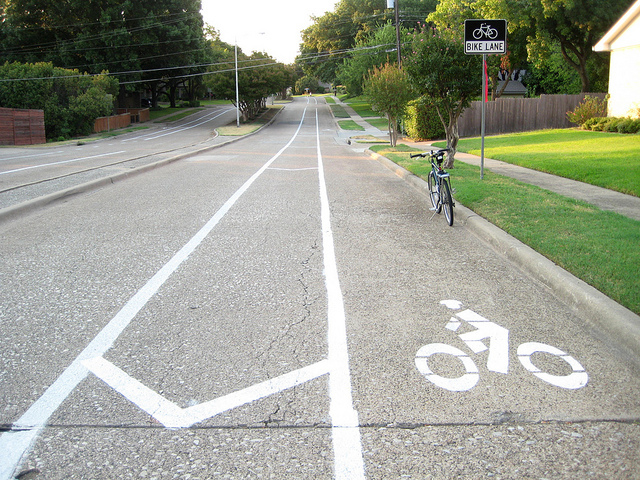 We now have some new bike lanes on Canyon Creek Drive, along with some newly repainted bike lanes on Yale Boulevard. As usual, we are grateful that the city has been doing this for cyclists. These are also great for calming traffic through these neighborhoods as well. Most of the route is painted with a nice buffer between bikes and traffic, yet wide enough to keep riders out of the gutter. See all photos of these new lanes here! 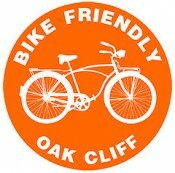 ← Group Ride to DADA’s Fall Gallery Walk, September 22nd!